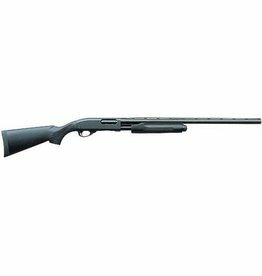 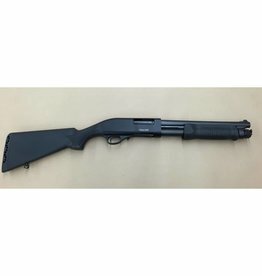 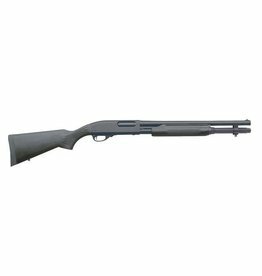 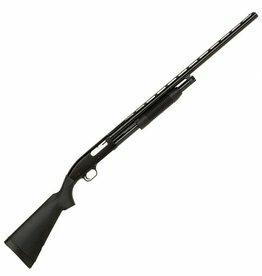 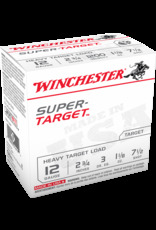 Winchester Super Target is the low cost answer for anyone who is looking to shoot all day. 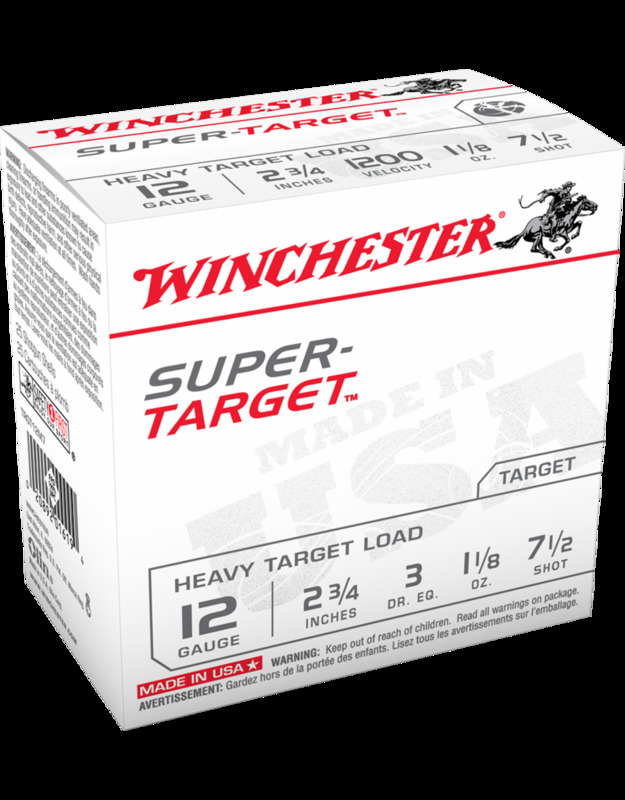 Super Target is an excellent load built with quality components to give consistent scores. 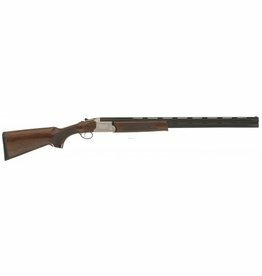 If you are tired of buying value brands that are letting you down on the range, switch to the brand that can deliver on the goods.